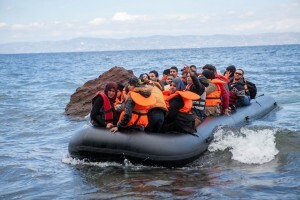 Mediterranean (MNN) — The refugee crisis is pushing nations on both sides of the Mediterranean to their breaking point. Meanwhile, refugee needs–both physical and spiritual–are going largely unmet. 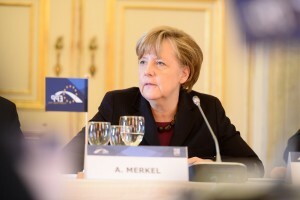 Angela Merkel is spearheading Europe’s acceptance of refugees. 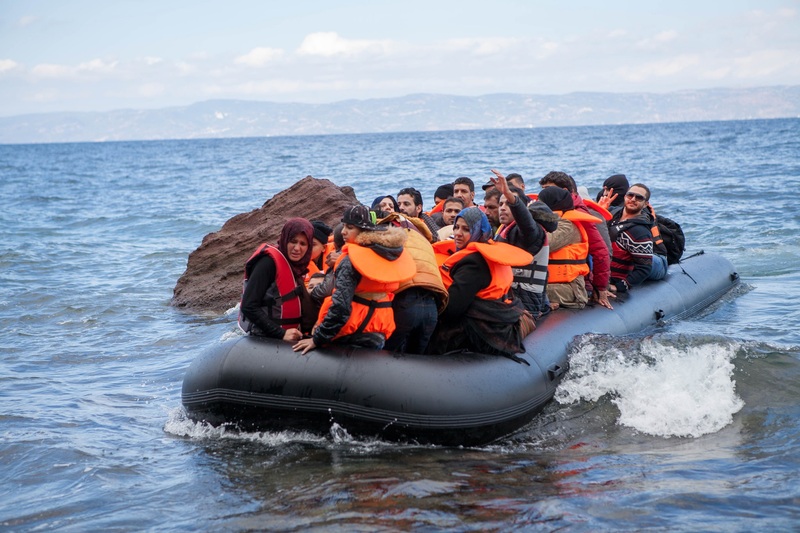 Some analysts say another one million refugees will come to Europe, once the weather warms. As explained here, the number of people crossing by boat into Europe during the first six weeks of 2016 is 25 times higher than last year’s figures during the same time period. As European nations impose more harsh restrictions against refugee needs for shelter and safe haven, those fears appear to be materializing. European leaders are pressing Turkish leaders to halt the flow of refugees, but Turkey is too busy saber-rattling with Russia to pay much mind. 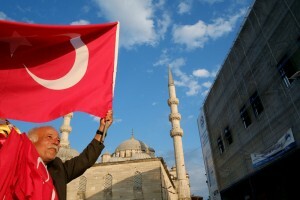 Pressure is growing in Turkey, BBC News explains. Though the nation already holds an estimated 3 million Syrian refugees, European leaders are urging Turkish leaders to open the border with Syria. At the same time, they expect Turkey to stop refugees from leaving its shores for Europe. In the midst of it all, the Lord is at work. According to the aforementioned FCBH worker, whose name can’t be revealed for security purposes, deeds done by extremists “in Allah’s name” are turning many Muslims away. “People are coming to them [FCBH partners] completely disillusioned with [Islam]; if this is what it’s all about, they want nothing more to do with it,” the worker explains. 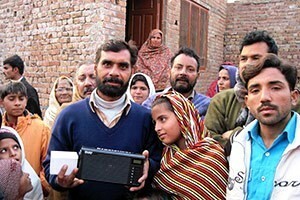 FCBH partners are doing all they can to share God’s Truth with refugees in their heart language. 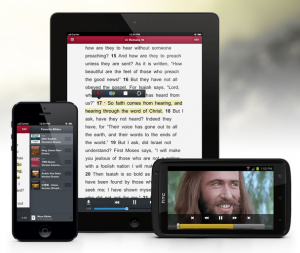 As mentioned here, local believers are bringing audio Scriptures on devices like miniProclaimers and BibleSticks into refugee camps. 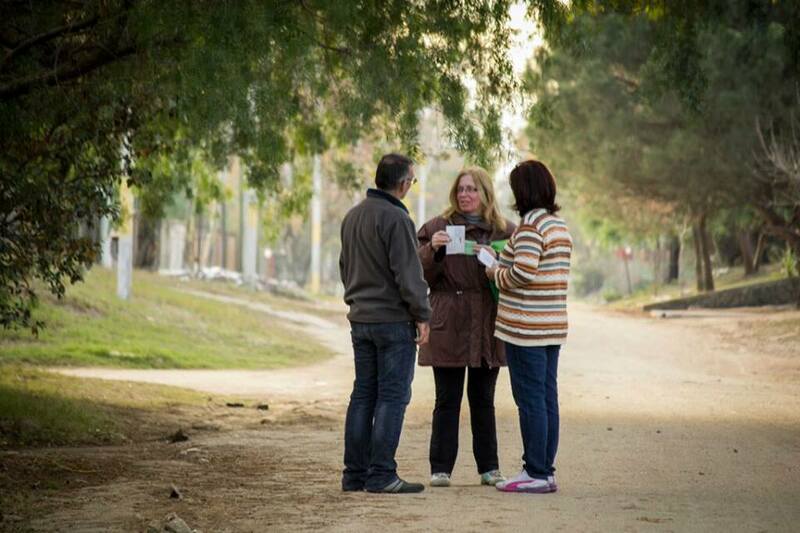 Many Muslim refugees are meeting the real Jesus through these efforts, and asking Him to be their Savior. However, the remaining refugee needs are too great to measure, the FCBH worker shares. Instead, FCBH is looking into options that involve a tool nearly everyone in the world either owns or has access to: a smartphone. Next week, we’ll have more on what exactly this “Evangelism 2.0” will entail. For now, please consider the following: it’s going to take a lot of prayer and some help with funding to get God’s Word to Muslim refugees. “The divine appointments need to be set with our partners so that as [Muslim refugees] come out, God is burdening them with visions and dreams, and the sudden need for contact with a believer…. [Pray they will meet] believers on the ground that can meet those needs,” the FCBH worker states. Pray for these “divine appointments” to happen as God has planned. Pray that Gospel workers will be bold enough to have conversations with Muslim refugees about who Jesus is and what He did for all mankind. Pray for wisdom and guidance for FCBH staff as they develop new methods for evangelism that utilize technology. Help FCBH reach refugees for Christ here. Pray for these "divine appointments" to happen as God has planned. Pray that Gospel workers will be bold enough to have conversations with Muslim refugees about who Jesus is and what He did for all of mankind.